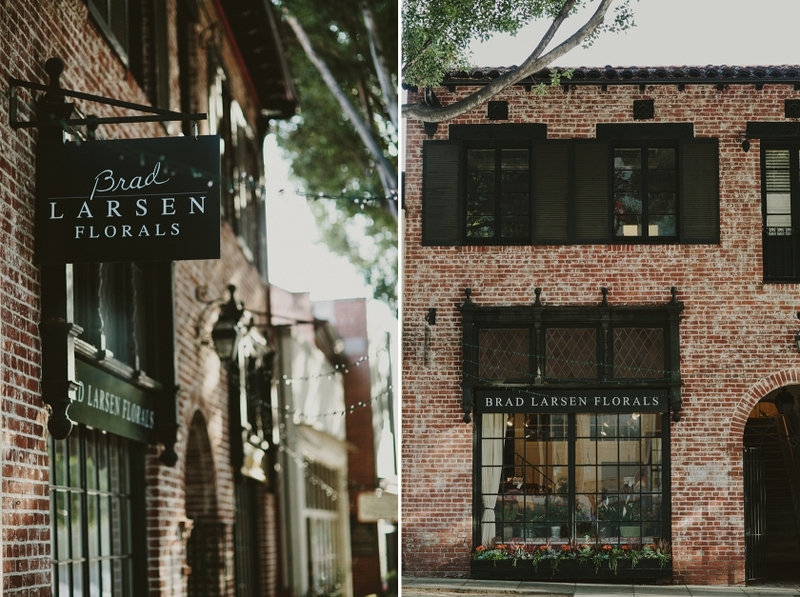 Best Pasadena Florist. 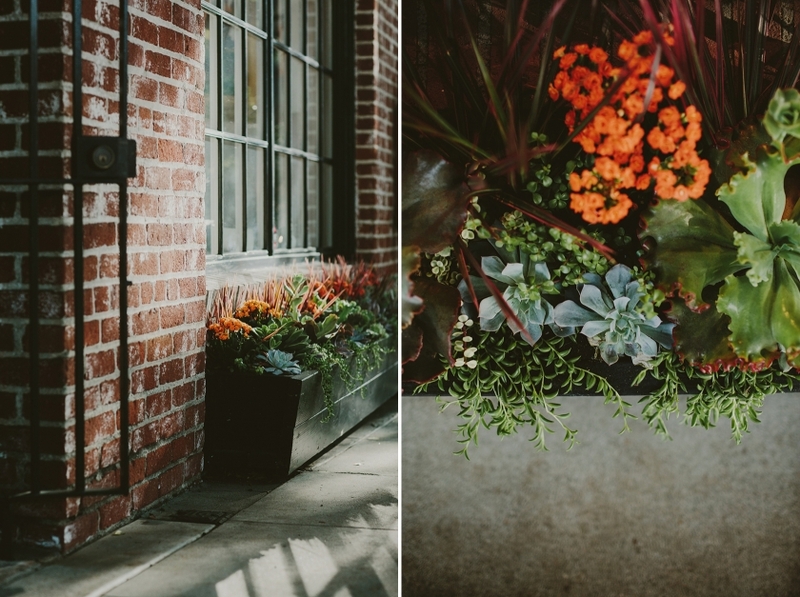 Full-service florist and design studio serving Pasadena and Los Angeles, CA. Thank you so much for your interest in our work! 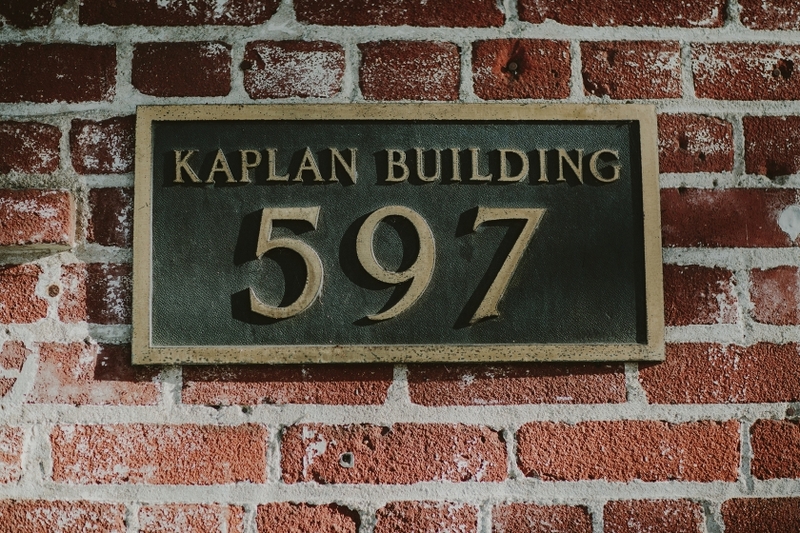 We hope to see you soon at our new location!